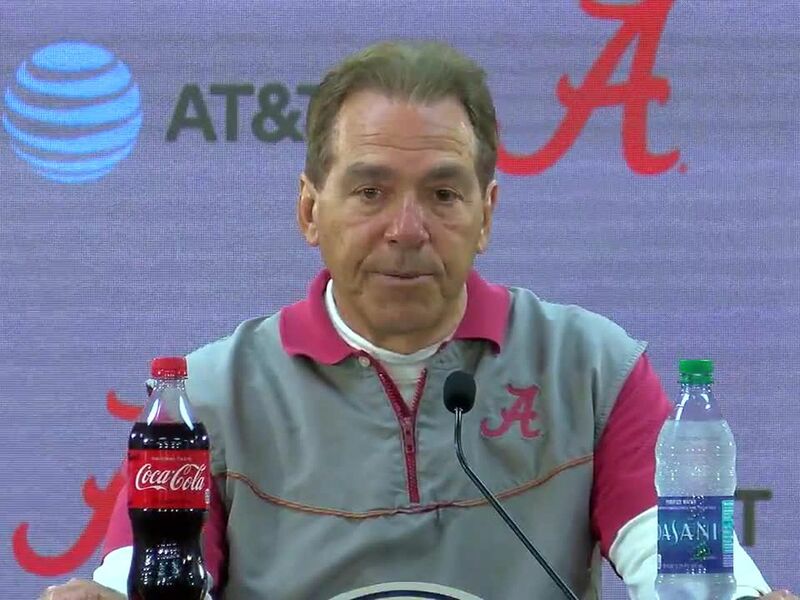 TUSCALOOSA, AL (WBRC) - The celebration inside Bryant-Denny Stadium didn’t start until the fourth quarter, but it was one Crimson Tide coaches, players and fans have waited two years for. Alabama and Auburn fought toe to toe for more than a half before the top-ranked Crimson Tide’s lead grew and grew until the 2018 Iron Bowl turned into a lopsided contest. Alabama won 52-21, avenging last season’s upset by the Tigers. Tua Tagovailoa threw for 324 yards and five touchdowns on 25 of 32 passing. He was replaced by Jalen Hurts, whose first pass was a 53-yard touchdown pass to Jaylen Waddle. Waddle was one of four Alabama receivers who had a big game, recording 73 yards and the score. Jerry Jeudy had 77 receiving yards and a score, DeVonta Smith had 72 receiving yards and a touchdown and Henry Ruggs III had 62 yards receiving with two scores. It appeared the Crimson Tide were running away with the win several times before it officially happened. 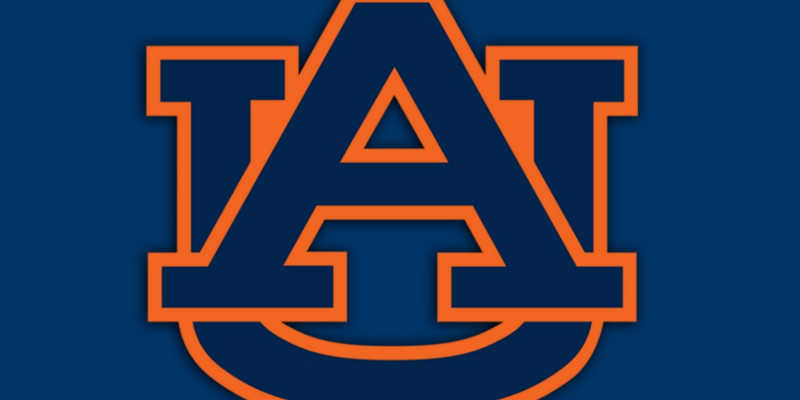 Alabama took a 14-7 lead in the second quarter and extended it to a 10-point lead before a late Auburn touchdown on a trick play kept the Tigers in the game at halftime. The tight 17-14 score was broken open in the third when Tagovailoa connected with Jeudy and Josh Jacobs on touchdown passes, but a 52-yard score from Jarrett Stidham to Darius Slayton turned Alabama’s 17-point win back to a 10-point game. However, that was the last time Auburn would score, while Tagovailoa continued finding receivers and the end zone. Alabama scored three more touchdowns behind Tagovailoa and Hurts to seal the revenge win. Alabama returns next week against Georgia in the SEC Championship Game. Kickoff is at 2:30 p.m.